The last season of Gotham commenced with a literal blast, which incorporated the passing of a prominent character on the new series. In any case, the preview for one week from now’s episode likewise incorporated a tease at Batman’s first real appearance. 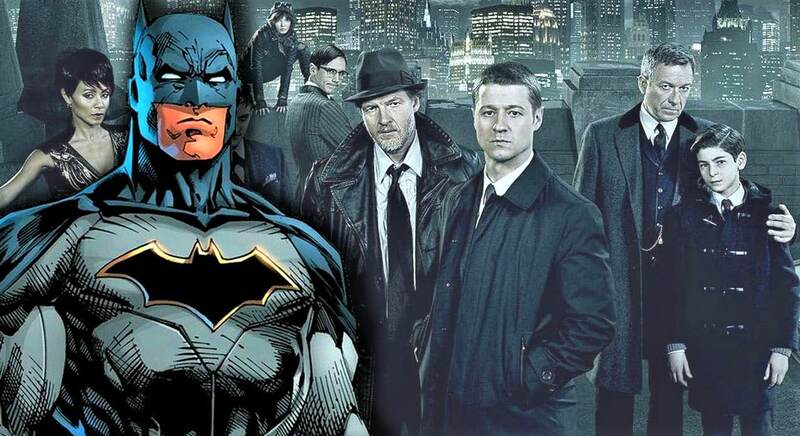 The promo for Gotham episode “Trespassers” guarantees more clashes between Jim Gordon and Penguin and Bruce Wayne and Jeremiah, but it additionally gave us our first look at Batman’s cape and cowl. In a snappy scene toward the end of the clip, we get an injection of Batman running into the mist — perhaps teasing Batman sooner than we thought. It appears as though Bruce Wayne’s villain towards turning into the Caped Crusader is firmly fixed to Jeremiah’s very own evolution into the Joker, as actor Cameron Monaghan prodded to ComicBook.com. Despite the fact that Jeremiah prevailed in his central goal of changing Gotham City into a “Dead zone,” he still has his eye set on Bruce. “It was interesting in the last season,” he continued. “His plan succeeded. He destroyed Gotham. He marooned it. He created his maze and his image and all this stuff, which is rare for any villain to succeed. So I think that he’s enjoying that he’s king of the roost and he’s sort of working within the shadows with a lot of respect and he’s sort of the big boogeyman in the city right now. I think he’s enjoying that and it’s giving him a sense of ego and hubris. He has got a girlfriend now and he’s more successful than he’s ever been.